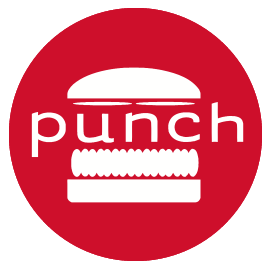 Tonight, Oct. 7, head over to Punch Burger at 137 E. Ohio St. for dinner. From 4-9 p.m., 25% of sales will go to Downey! (And check out the $3 pints of local brew …) Let’s show them how grateful we are that they chose our school! Local grass-fed Angus beef, gourmet buns, unique toppings, delicious custom burger creations, local craft beer & wine. We didn’t invent the hamburger, but we do make it better.